The regular IPX6F antennas have the clear tubing applied as one contiguous piece that goes right to the base (and forms a shroud that acts as a dust cap with the SMA-M base). This means that the Smiley base cannot be detached from the main body of the antenna like it can with a regular Smiley (middle picture above) unless you circumsize the antenna with an exacto knife blade 25mm up from the bottom. This can be done if you later decide you want to add a Rat Tail to your antenna. In the picture above, you can see how we make a Rat Tail from a Smiley Base connector. 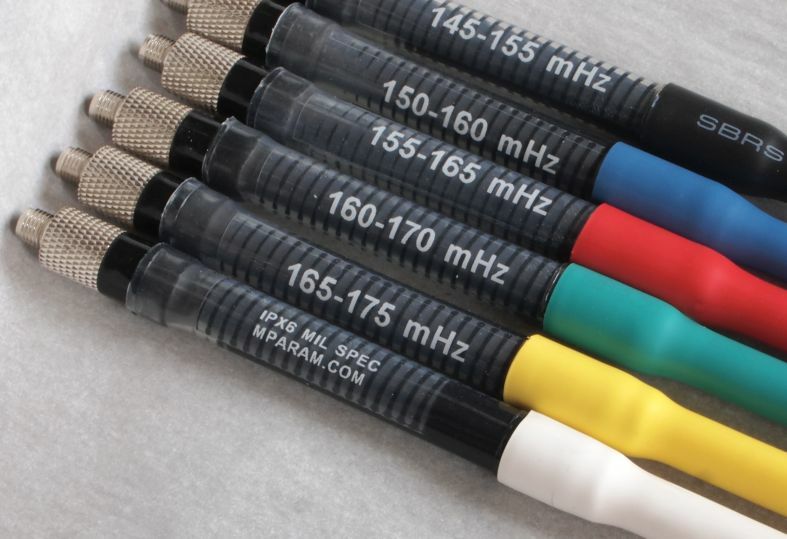 If you are ordering a Rat Tail along with your antennas however, then it's best to order the IPX6R to save you the hassle of having to perform the circumsicion procedure yourself. The IPX6R is shipped so that the base piece is separated from the main antenna body already, with a silicone gasket sealing the gap between the two sections and thus maintaining the IPX6 rating. If you are planning to use a Rat Tail with your IPX6 antennas, then it is less hassle to order this version. However, if you are unsure, and you are not getting a Rat Tail with your IPX6 antennas, then don't worry. If you do decide to use a Rat Tail later on, you can circumcise your antennas yourself by etching a ring around the junction where the base attaches to the main antenna, and then adding your own O-Ring (which you can also get from us at no charge when you order a Rat Tail). 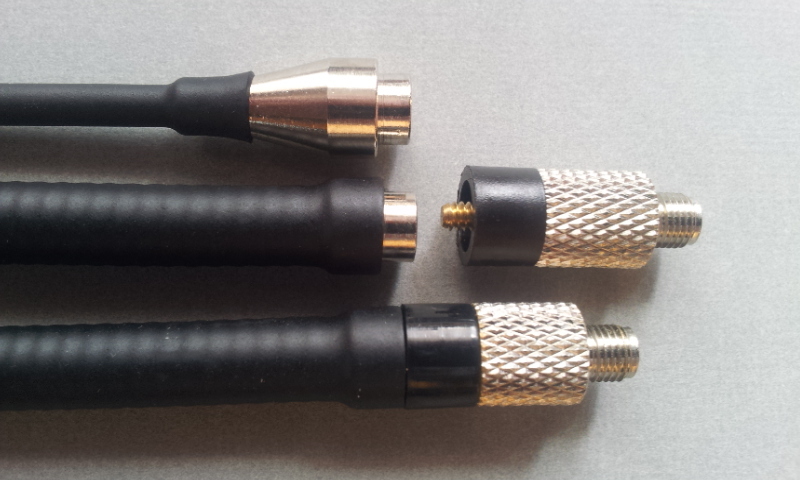 'B*' = 150-160, 160-170, 170-179 or, you can mix and match, for example, any 3 antennas can qualify for 3 pack pricing. 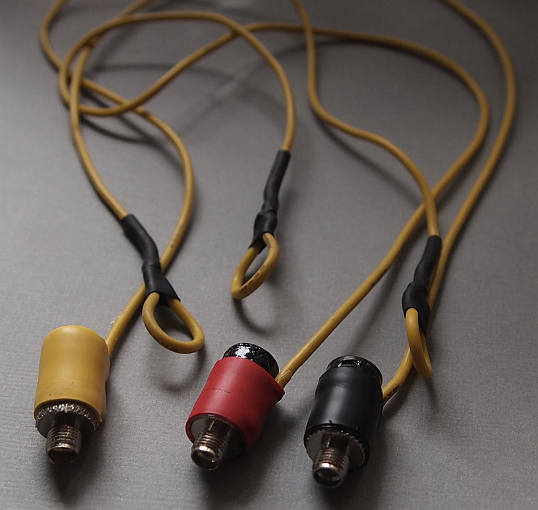 * Some users find they would better value from the 'B' pack by having the third antenna tuned to 165-175 because their radio does not transmit above 175, so this is also possible, just leave a note when you order if you'd prefer that option. The IPX6 has become our most popular model, outselling the standard 5/8 wave by 100 to one! The reason is because most of our clientele are hard on their antennas, and, like the Navy Seals this model was originally designed for, they cannot afford to have equipment failure in the field. - It seems like your 'ugly duck' is carving a reputation as the esoteric tool for the advanced guides, and therefore earned it's place in our gear quiver. I suppose, based on the cult status it has apparently given us, it is becoming a status symbol, and has already paid for itself many times over." -W.W.